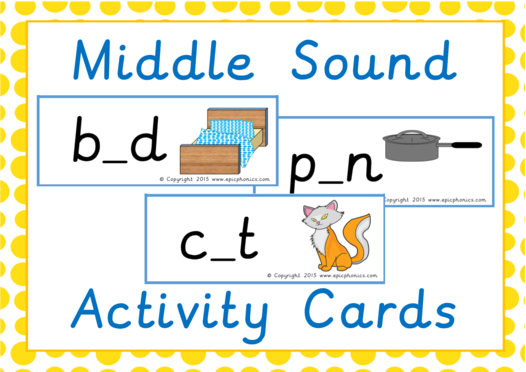 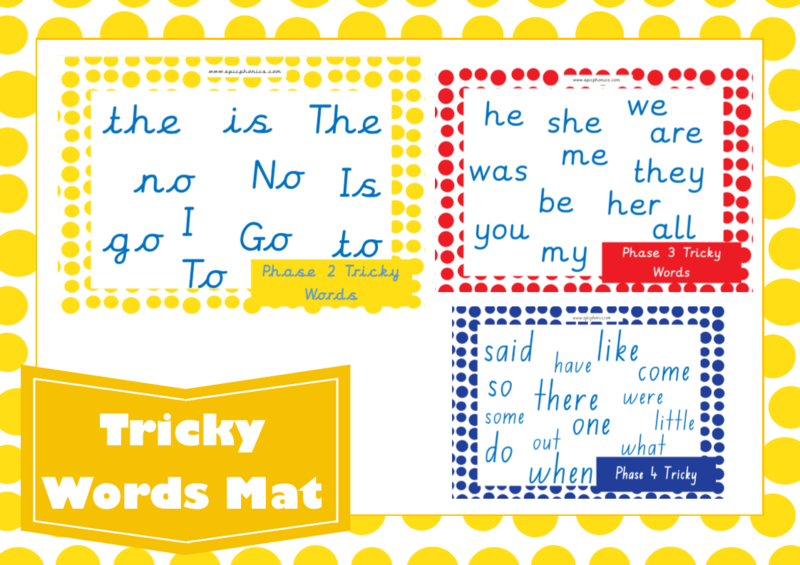 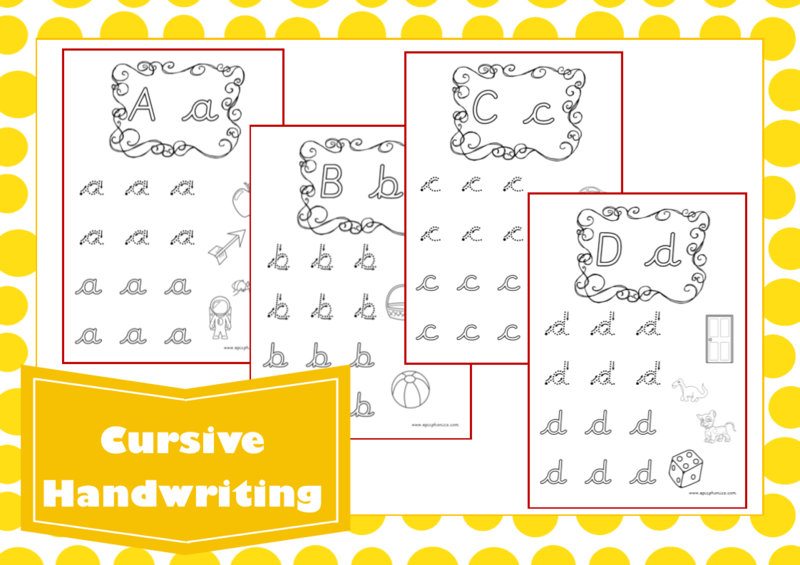 A middle sound activity including 36 CVC word cards. 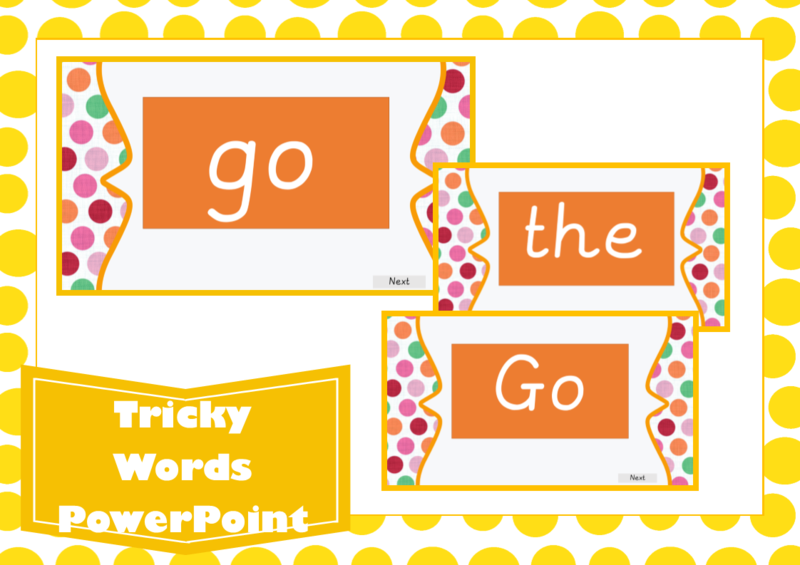 Students name the picture and determine the middle sound for each word. 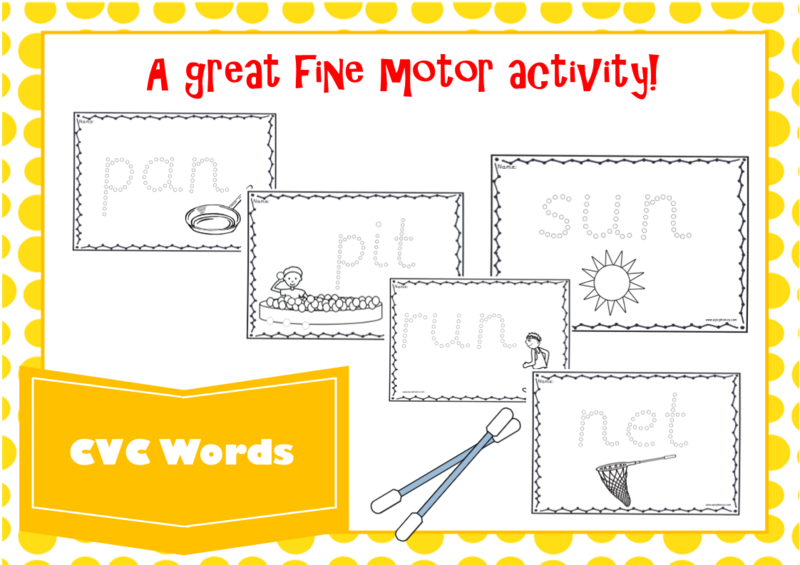 They can also practice sounding out and reading CVC words.